"Everything Exterior Under One Roof"
If you're in Odessa, Midland, Andrews, Stanton, Big Spring, McCamey, Monahans or other neighboring areas in Texas and are on the lookout for top quality roofing installation, siding installation, seamless rain gutter installation, custom window installation, metal building installation, or other related services at very reasonable prices - you couldn't have come to a better place! CT HOME IMPROVEMENTS is a locally owned and operated customer-centric company dedicated to providing top-notch home improvement services at very reasonable costs. From roof replacement/repairs, to window replacement, you can always be sure you are getting the very best value for your money. No matter how big or small your property improvement needs may be. 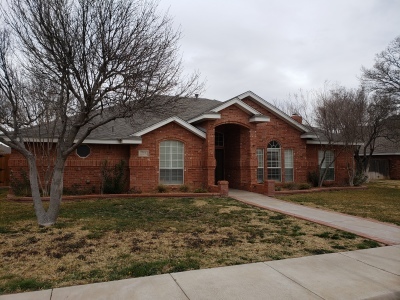 Since 2010, CT HOME IMPROVEMENTS has been providing superior personalized home improvement services at truly competitive prices to residential homeowners throught Odessa, Midland Tx and other nearby areas in the Permain Basin. 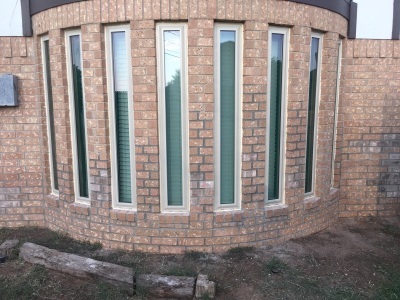 As the trusted home improvement company Midland TX homeowners, realestate agents, and insurance agents turn to for fast, reliable, quality home repairs, roof replacement, siding replacement, seamless rain gutter instllation, custom window installation. We make sure every home we touch gets the outstanding attention to detail and superior workmanship it deserves. For us noting beats the fulfillment we feel every time we see the smiles on our clients' faces once we show them the finished project. 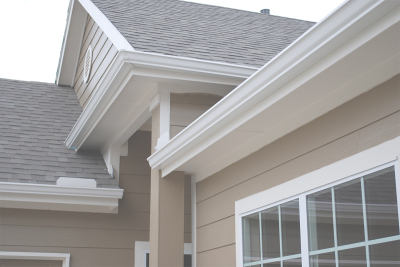 When you come to the seasoned roofing and siding experts here at CT HOME IMPROVEMENTS, you are always certain to get the top-notch personalized service that truly aims to deliver tailored home improvement solutions that perfectly suit your needs as well as your budget. - you can always be sure you're getting the very best value for your money no matter how big or small your property improvement needs may be. "Everyone then who hears these words of mine and does them will be like the wise man who built his house upon the rock; and the rain fell, and the floods came, and the winds blew, and beat upon that house, but it did not fall, because it had been founded on the rock."